find the widget that most suites your needs. with some go to site to help you along the instruction process. Resource site for creative ways to set up your blog site with that little touch of creativity or just the fun stuff. Sift through the pages and find that one item that you didn't know about or add that widget to your site. I would say that this is not my best attribute, but don't give up. This is why your blogging to show your inner you, look at other sites for education. and keep clicking the camera if your not an expert. Eventually if you keep clicking you will find one photo that is exactly what your looking for. A great resource to learn how to take a photo is EBay has tutorials how to take photos for your display of your items.for sale i recommend you to visit and learn. It is important to learn to take photos for your Blog. Picture or even clip art can be useful as you can see you can learn to be photo savvy. Create your own style and stick with it. Please feel free to read my article and see how we used the photo in an article. THEN DON'T FORGET THE RULE OF THUMB OF BLOGGERS. LIKE IT, PIN IT , SHARE IT. TELL OTHERS ABOUT IT. Love when I see a formula,that means its repeatable. Series of training videos for teaching you the formula above. This is just the tip of the ice berg of what your going to learn. she's linked in to tell you will have a free access pass too. Yes You Can Easily Generate Quality Leads For Your Business At NO Cost! Click to Tweet.com what a lovely little widget. simple to use, just put your # tag words in the box, generate the widget. then choose the embed code to link to your banner of choice or a bird that's already linked to a Html code. The downside is your only allowed 5 links then you have to pay to get more. I am ok with five working links for now. One thing about widgets you want to try a new one. get a new look and what better way to get make your own banners. Helps other showcase your blog, especially if your featured at their site you might want to grab theirs and visa versa. The Grab your button is a generator, and a must have in the blogging world. I have a good site on how to create your own. This tool is a generator fill in the blank form. But you must have a url site for your .jpg photo. As you will see the image to your right. I copy the url by right click on the photo itself. Then find properties click and you will see the url. Copy and Paste this information into the proper text provided. By clicking on her grab button you will be sent to the site to generate your own tweak your button to add a little pizzazz to your http://mycoolrealm.com/sandbox/gbgen/ Generated button. Just make sure you have a Pic, Jpg or Png created to use for the Grab it button generator. I got my url to place in the proper text from the photo to the right for my grab your button site. If you already have a photo bucket account by all means use it. If not, I generated my url by uploading an image to my website. publishing the page. Go to the website and right click on the image. Copy and paste the url provided to the generators information. Not hard to follow 3 simple steps. For people there is also provided a text box to change fonts and color your text box if your up for the challenge. Have Fun. Place your html on your site and get this image attached with a html code that others can copy and paste to their websites. this generates advertising in the blogging word. The number generator, picks your contest winner for you. I rate this as a must have widget for the reason of honesty of those who Do an abundance of give a ways. This is a great way to draw readers to your site. Just be careful not to over budget for an item and not to under budget your item. Be ready, anything could happen. I recently read an article for a BMW giving 5 free cars away. the numbers where in the digits. They where so overwhelmed with the response to there Facebook page that they had to extend the give away for time to tally the entry's. Could you imagine having to many entry's. 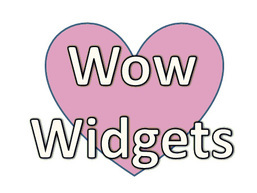 Feel free to generate your own widget from this site. http://www.random.org/ has quite a few different generators for tallying numbers find one to fit your needs. I got mine and created it to by Changing the color of my Fonts and color background to my sites specks. You can get widget html to add to your website or blog site by going to random.org. You can also use this active number generator for your own needs. Feel free to book mark this page for easy access. Just put your numbers in the Min to Max range of how many entrys submitted, then click Generate and you will have your winner number. selected with the range input from entries from your give away. Some bloggers use there helicopter entry forms. but, the if you in beginning stages. Ask your entrys to comment your site and you can generate your entry's from your comments. This little ditty is called a Favicon , always wondering what this little icon, Unless your a blogger or learning to be a blogger you might not know it so call name and use.for .It's that little icon that you see in the tabs on top of each page. I found The best thing to do is take your photo and re-size it down in paint. 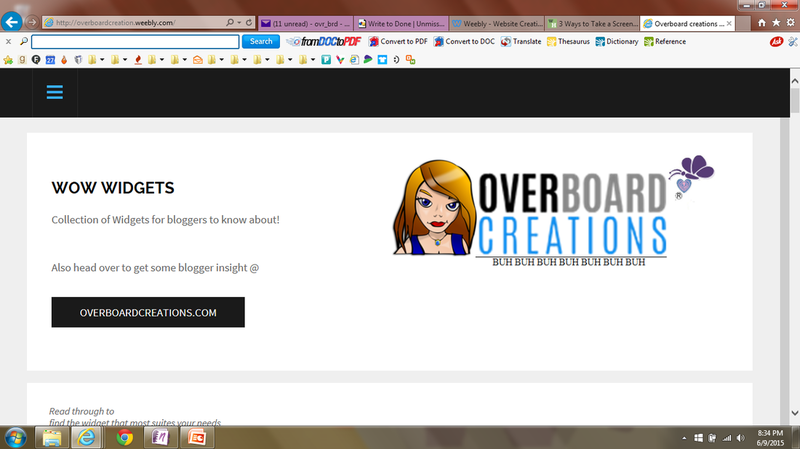 Blogger.com blog site , will actually let you inset this image using there own tool. But, if you don't have this, I haven't done enough research to find the exact tool. But, really sure there is. But, to insert this favicon, it must already be re-size to this smallest of clarity. *The image you will use must be an image that you will be able to re-size to a clear image. That the Favicon used has the dimensions perfectly square (100 Pixels x 100 Pixels).to start to re-size it in paint. So before stating make sure that you can see the image clear at its small dimensions. then you can proceed in paint, to setting to insert in your site. 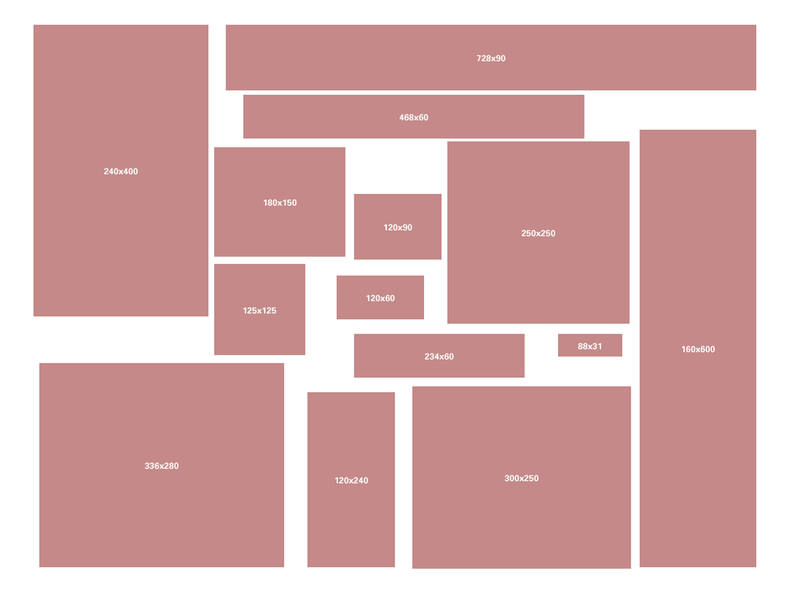 perfectly square (100 Pixels x 100 Pixels).to start to re-size it in paint. Creative tool can be used for many things I like to talk about is Wordle this wonderful tool creates a sort of subway art. For the card designers it might be a useful tool as a cover page to a beautiful design card for that special love one. Or print out a page for a beautiful small gift wrapping paper. Or make group of words and frame them for additional wall art. This tool is usefully for the quick and easy way out. Especially if you don't want to do all the work and planning the word art and hunting down the right font. This tool will let you just input some words of your choice and the randomizer will build the groups and text and then once you choose the platform you like. The randomizer will ask you to print or save to a public library. Now I saved my created choice to the library. This brings a feature of a Url to copy and paste into your site of choice. so examples of the generated words of my choice, just to get an idea what you will see on the site. More words to the generator will create a fuller space which will give you more of the subway art illusion. What do you think, Nice little generator if you don't want to be bothered with the artistic side and need a quick fix for having one. I really like simple over work. Having fun while blogging there is so many created tools. Love the resource of the web and the hunt to find them. Now , you will go through random choices of blocking until you find what you like. To the right i saved a feel styles so you can see one random group of words with different styles. The programs goes through different looks. So, i have a suggestion to help you. If you find something you like . Save it. you might not find it again. You wont want to lose that one pose you like and not remember or have the choice to choose some clips that you will like later. And don't forget you can use this for other things the headings of a blog site. it has many creative choices. And of course i believe that all people have a creative side to them. It's just a manner of finding your abilities and you out of all the beautiful things out there. Pinterest is on the Rise. They have spread there love all across the board to even customizing the pin it button. My wonderful tool is adding the pin it button Icon right to my tool bar in my search page. This way if I see something as I am Goggling I can immediately post it. No matter if the pin it button has been loaded up to that website. This is not always available on all sites. 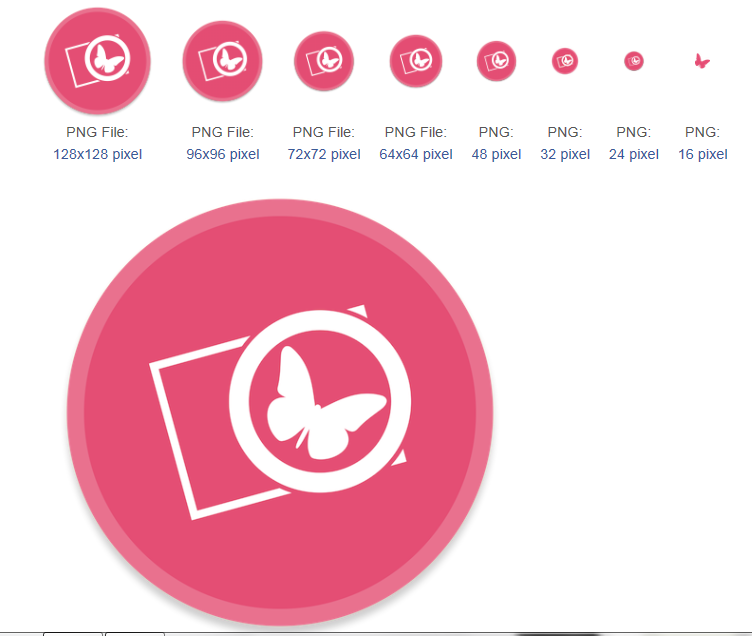 So, downloading the pin it button on your web page tool bar is rather important to catch those images you like to pin. And I just love the Pin It concept. This wonderful blogger named Angela , she has a new set of clip-art that includes all the social media and some wonderful colors groups shows in the picture. if you click on the photo you will be sent to her website you can download this images for your own personal website use. I simply all for it. Her Photo art is exceptional and who doesn't want to be an individualist. If you don't choose to use one of her own gorgeous Social Media images. Possibly you have talents of your own. Try making your own and create your own identity of social media icons. But, remember the Icons are speciific to each site, don't deviate to much, these are well represent logo icon So always include there identifiers in your art sketches. This is definitely advance technology, When written code makes icons hover. Which each one is working and connected to my actually sites. First i had to make your own widget. Meaning i had to create and icon or png. image to use as the source of the picture to link back to. Thne I linked my widgets here. Then copied the location after publishing the web page. Inserted in my blog post. This is for more advance users, Replaced the copied location to the Media Creator written code where the .png widget replaces the icon that is originally coded to the icon. I also had to play around with the sizing where i placed it on my Icon. 48 pixel to begin with, My new pixel size is 60. It was a little difficult, Just takes some time and some knowledge about coding. I really don't have any learning, I just learned this by reading a lot and figured it out on my own, just playing around and reading knowledge. But, you can check it out all the widgets are linked and functional. 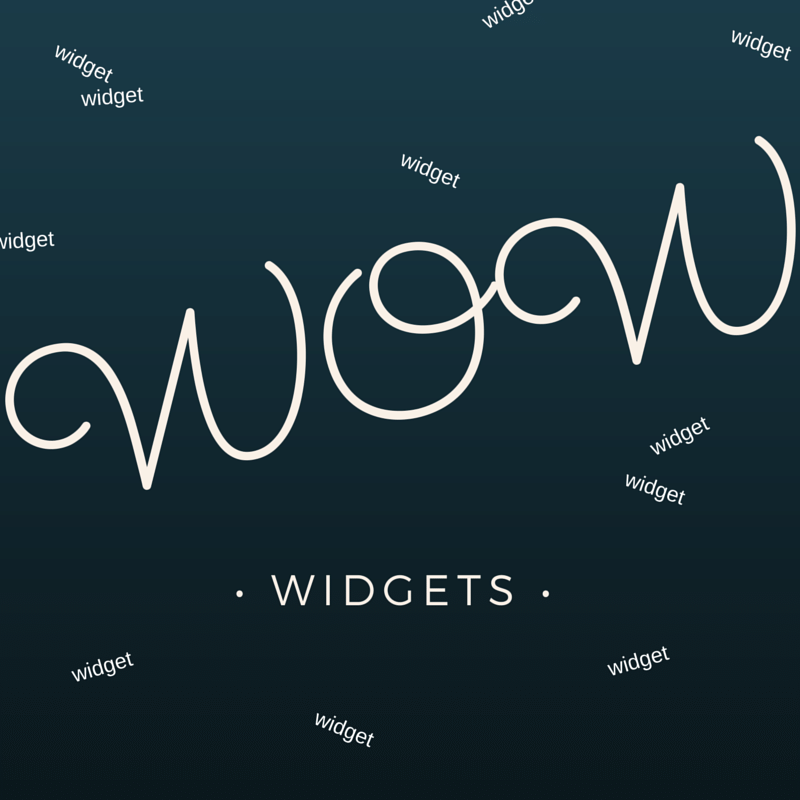 Have fun learning and playing with your widgets. Of course this is a little more advanced. If you need an icon this is the place to go. You can get free to professional icons for a purchase. There is the favorites of social media, I haven't found a use in my world of needs. but, I sure someday I will need this. Especially these little iconic bunnies svgs I have my eyes on. Someone had nothing better to do than make a photo and resize them . But, I do like the size chart provided. Especially when some uploads limit my image because of size. I usually have problem that my images isn't large enough to upload. Well enjoy the size chart and if you ever in need of an icon, or want to browse around and change your icon for social media, I think this place could give you a helping hand. Lots of freebies her too. Press the "Print Screen" (⎙ PrtScr) key on your keyboard. Ready to use. Or edit. Check out snip tool, in start menu search snip tool. this will give you highlighting and pen tool to edit your screen shots. But by far my preference is still paint over all editing tools for this project. There are some programs that will help to create animated GIFs from a sequence of individual GIF files. I have give a freeze frame upload of your files to help create your own gif to use on your website or blog. If your like myself, I really love action that draws my eye to the item and like to watch it. The down fall is that every one stops reading the message . so a good thing is to have a call to action located near enough to draw your attention to the large letters. Perhaps this will tell the readers your are wanting them to read the article or perhaps go to another section in your site. Not to be mesmerized by the gif, unless that is your intension. This wonderful and colorful widget Goes into your bloggers.com site on the side bar, it is the best place to position it. This will makes all your images shareable on your site. you will have to hover cursor over the image to make the cross share visible to use the icons. The image must be around a medium 480x480 or size file and not in the side bar to make the widget operational. The down fall is it don't work on small images. each site you visit in the directory gives you a chance to advertise your website. But, the catch is that its there rules . Visit some other links – everyone likes to receive comments and love. become a follower of Host and co-host and use the social media to advertise them. You must have a link back to be considered for a feature. Linky pages takes the work out for you and you can list all the Linky sites with this one stop widget on your site. you want with one widget you can make your tab link to the url or just Make your own, or use the photo listed here, to post on your site make this your own linky directory. or use the Html widget to add to your site. your can also just add it to your favorites. Visit linky pages and see all the Wonderful friends and Host , not to mention the co-host of link ups your going to meet. To help you get your blog old or new into the world conversation. to post on Facebook , Hope you will enjoy using this file. After you press enter the SS makes your file automatically start converted into a downloadable file. You enter this ss after the www. When it completes, you will see the file of the video, you will have to download the converted file to your computer. The savefrom.net webpage will load, after you have pressed enter from inserting the ss. the file should be really easy to identify the downloads completions. After this you will save the file to your computer. This way you will be able to upload to Facebook. At this point its up loadable to you Facebook to share this crisp clean video. That will be in your inventory now. you will upload the video like you do a photo. After this you will have availability to post the video to the site. Follow the Three Step process..
Click the counter if you like to add this widget to your site. Then follow instructions.